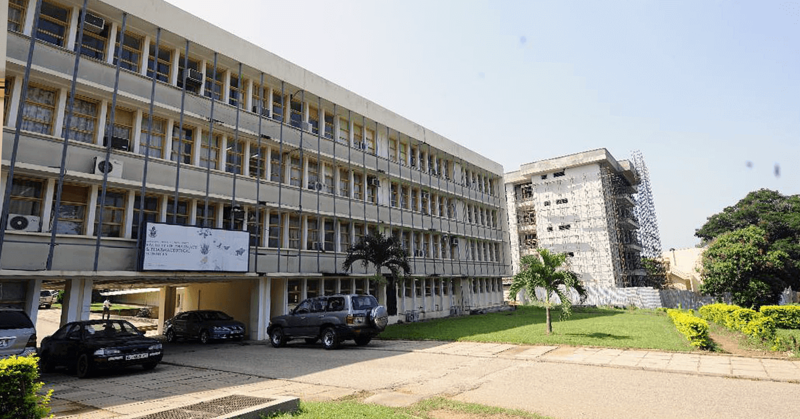 The Department of Pharmaceutical Chemistry is a core department in the Faculty of Pharmacy & Pharmaceutical Sciences at Kwame Nkrumah University of Science and Technology (KNUST), Kumasi. 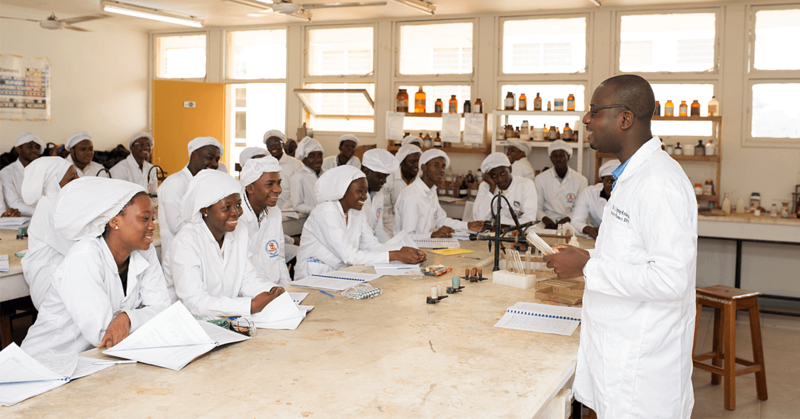 The Faculty has been Ghana’s premier and largest pharmacist training institution since 1953. 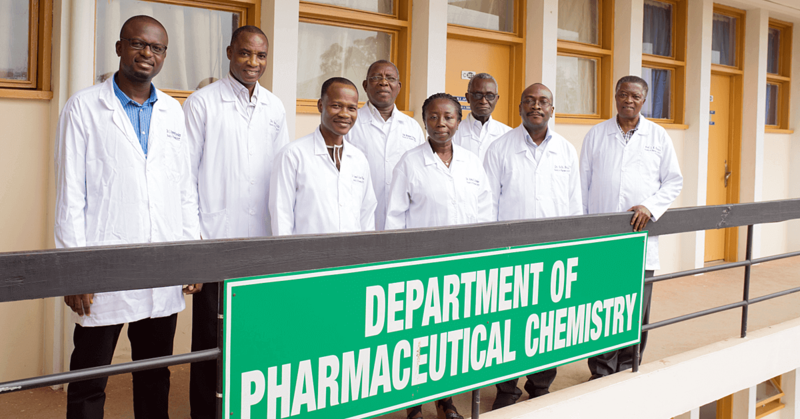 The Department of Pharmaceutical Chemistry is the only postgraduate training department in Ghana for pharmaceutical analysts and pharmaceutical and medicinal chemists from across West Africa. 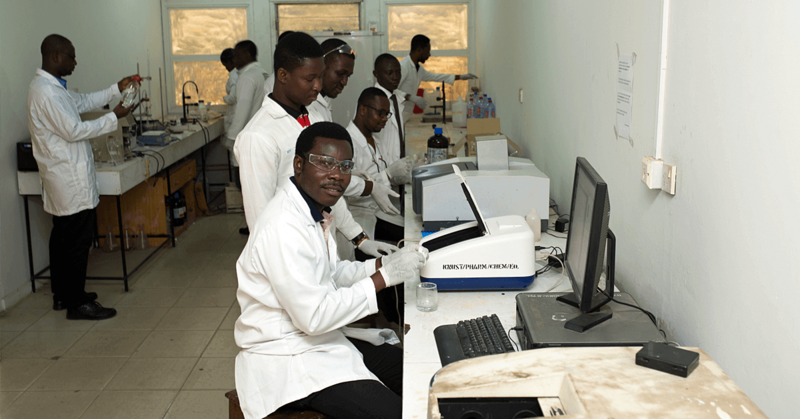 The Department also serves as a pioneer in HPLC applications at KNUST, and it provides foundational training in chemistry for human biology (medicine and dentistry), veterinary medicine, herbal medicine and pharmacy students at KNUST. Research areas in the Department include natural product drug discovery, design and development of antimicrobial agents, HPLC and other method development for the assay/quality control of medicines, water quality assessment, development and standardization of herbal medicines and herbal monographs, quality control of medicinal plants in non-traditional export trade, and bioavailability and drug delivery studies. As many parents know from experience, it can be a huge challenge to get a sick child to take medicine—especially when they need it most. How would you feel if your child’s life depended on it? 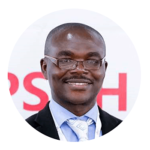 Dr. Isaac Ayensu of KNUST wants to make sure that this isn’t the case for thousands of African children suffering from severe malaria. Of the estimated 440,000 malaria-related deaths in 2016, 70% were children under the age of 5. Fortunately, effective and relatively inexpensive antimalarial treatment options do exist— but accurate dosing and adherence to a specific treatment regimen are critical. In Africa, pediatric antimalarials are typically formulated as liquids, powders, or tablets that must be crushed and mixed with water. For some children, swallowing the entire dose can literally mean the difference between life and death. Dr. Ayensu is working on a better option for delivery of oral antimalarials to children. He hopes to create a strip that will quickly dissolve on the patient's tongue, eliminating the need to swallow large quantities of liquid. Importantly, he intends for the product to be manufactured locally by the Ghanaian pharmaceutical industry—which will stimulate the economy and allow it to be sold at a much lower cost than imported alternatives. 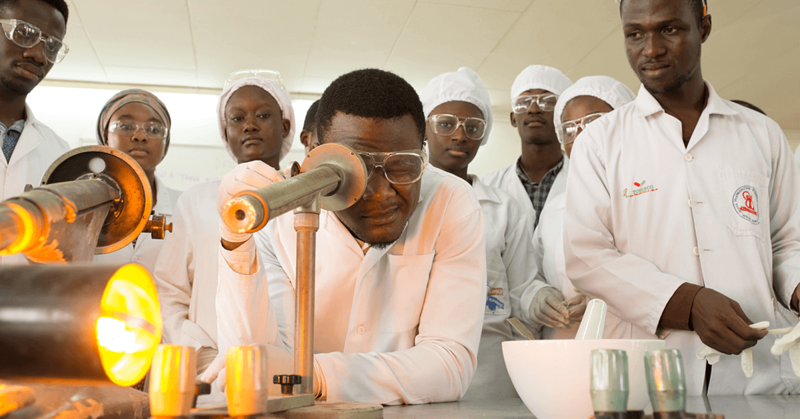 Begun at the University of Greenwich in the United Kingdom, where he is currently working as a Commonwealth Fellow, Dr. Ayensu’s research relies heavily on access to modern equipment. He’s concerned about what will happen when he returns to Ghana. 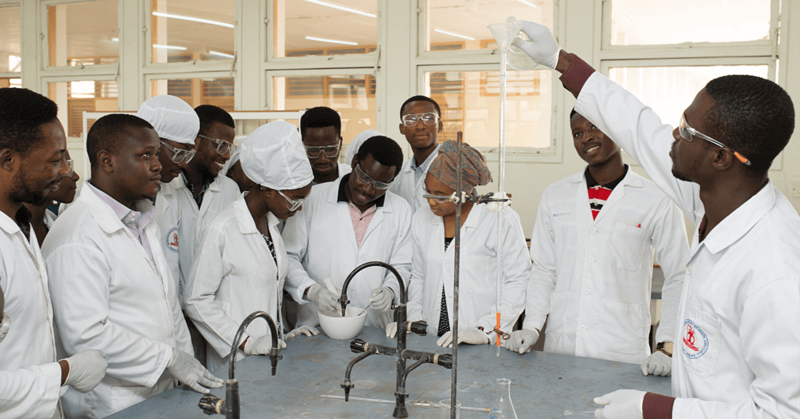 The Department of Pharmaceutical Chemistry does not currently have a working HPLC, but it's at the top of KNUST’s wishlist for their upcoming Instrumental Access shipment. The department needs equipment to enable faculty research and support practical teaching for around 1,500 biomedical sciences students per year.